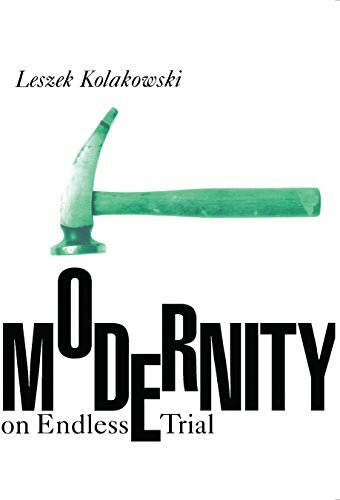 "Leszek Kolakowski delves into some of the most intellectually vigorous questions of our time in this remarkable collection of essays garnished with his characteristic wit. Ten of the essays have never appeared before in English. A Notable Books of the Year 1991 selection, New York Times Book Review—a Noted with Pleasure selection, New York Times Book Review—a Summer Reading 1991 selection, New York Times Book Review—a Books of the Year selection, The Times."